Fitness trackers benefits: Health and fitness gadgets explored. Home Pop Culture Benefits of using fitness trackers explored. Benefits of using fitness trackers explored. Benefits of using fitness trackers explored. Image via social media. Fitness trackers benefits explored. Image via social media. Fitness trackers benefits: Staying healthy and fit comes with disciple and knowing latest developments. A consideration of new gadgets for the heath conscious. Fitness trackers are devices used to monitor your body activities on regular basis to provide you insights of your body for making it healthy and fit in the long run. Different types of tracker can track calories, number of steps, heart rate, sleep time etc. effectively. Some also come with GPS and Wi-Fi functions for tracking your running path. Although the market is flooded with lots of trackers, it’s probably best to consider the available data to figure out what’s best. The advantages of using fitness trackers on daily basis considered below. It helps you to determine the quality of sleep to make sure that you are sleeping well and for adequate amount of time without any mental disturbance or pressure. Moreover if you are having a headache it is advised to make the environment of your room more calm and pleasant by diffusing with some good quality essential oil which comes with awesome fragrance using a best essential oil diffuser to get a good sleep at night and wake up in a fresh mood. These fitness trackers help you set your personal tailored goals according to your body requirement after analyzing your body sleep pattern and weight. It also shows how much progress you’ve made on the completion of these goals to becoming fitter. If for example you have chosen running 3 km per day it will show you if you have completed that goal and how much calories you burned while do so and if you skipped on certain day and much more to you’ll have to make your workout sensible and enjoyable without being intrusive in your life like the gym trainers. 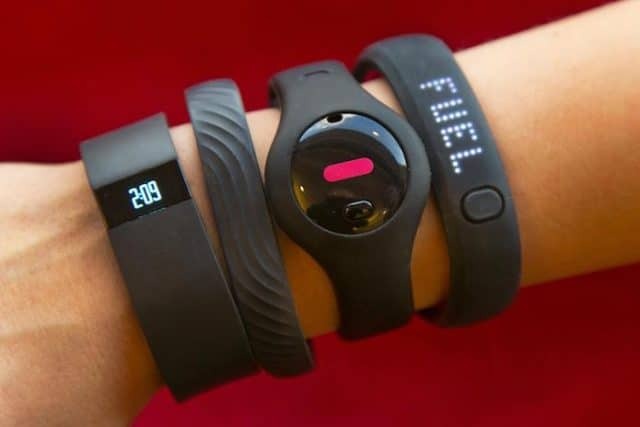 While shopping for a fitness tracker you may find that many comes at price points of $100 or more, so if you are a lazy folk and tends to buy these high end bands then it will motivate you to work out and make use of them as you have spent money on it which could be beneficial for you in the long run as your body will become more fit and healthy. While you are busy with your exercise regime at the gymnasium, wearing a fitness tracker can help you understand how much weight you are losing during your workout and gaining while on fast food break or having delicious meals prepared on charcoal grills in the afternoon. You can use weight scales and then compare your previous weight and current weight and analyze the positive effects of working out daily with these fitness trackers on your hands. Some of these trackers also helps you to post your progress on social platforms to get motivation from your peer mates and family while you are working to make your body fit, moreover you can host some fun workout challenges with your buddies to have fun and maintain good health in easy way with your family and friends using these fitness trackers. These fitness trackers comes with application for your smartphones which tells you all your body health insights and how much you need to eat to remain fit and what types of food you need to have for healthy life style. Mostly it gives you options for eating healthy food prepared at home in different appliances like ovens, pans, air fryers, good grills from grillsarena.com and much more with fresh and healthy ingredients like green veggies, fruit, dry fruits, different types of fishes etc. to help you stay fit and give your taste buds some tasty home cooked food without compromising on your health factor. 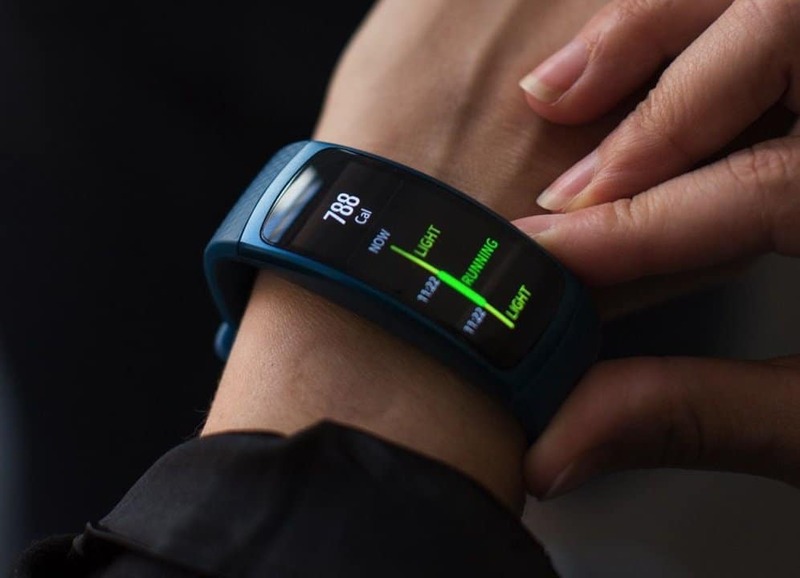 So if you liked our article about benefits of fitness trackers then go ahead and buy one for yourself from market to stay fit for longer and don’t forget to share this with friends and family to help them get fit and healthy too by using fitness trackers. Fitness trackers benefits: realizing health and fitness goals.